Soren, I am finding it difficult to find a great taiko percussion library. Do you use one? 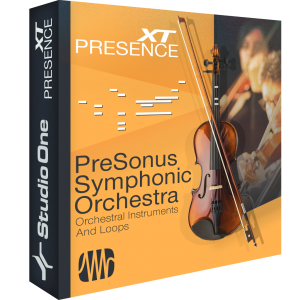 The demos available doesn’t really show the potential of Symphonic Orchestra as an orchestral plugin. They are very dance / pop style quite simple and very hard quantized, therefore sounding mechanical and midi like.The plugin is capable of much more than that. It would be nice with some more orchestral film score style demos.